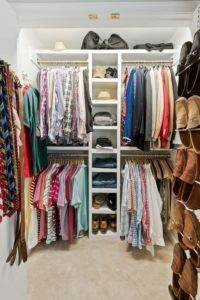 The state of your closet affects your life every day. 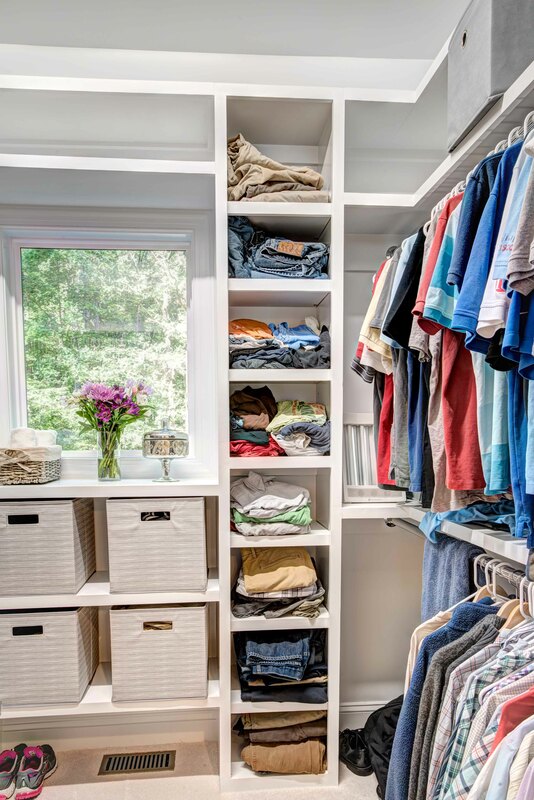 When Wood Wise renovates a master suite, creating an organized efficient closet is high priority. Wood Wise designer Kathy Walker works with the homeowners to design a closet with the right amount of hanging space and shelves for sweaters, shoes, and more. 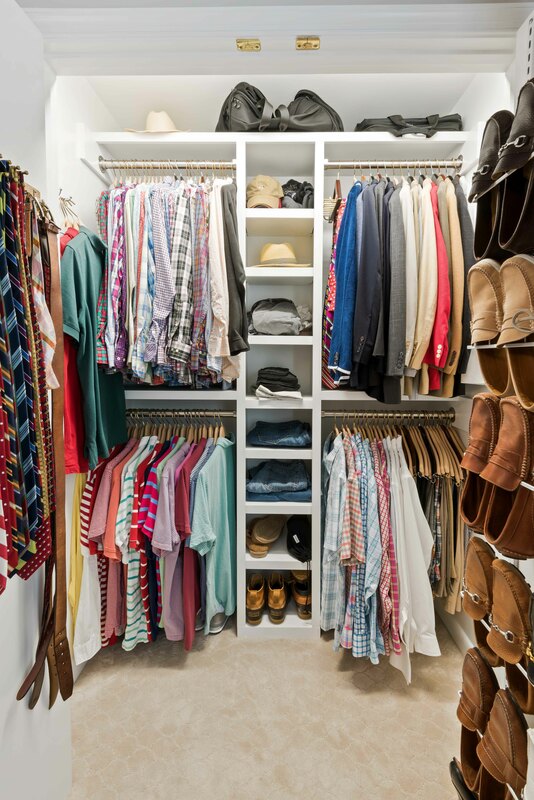 Our carpenters custom build to the dimensions designed for a closet that fits just right. 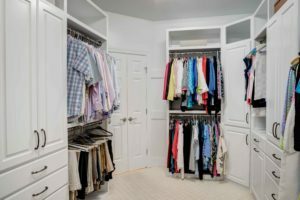 The result is a place for everything and everything in its place.